Eric loool <3. lol hot xD. 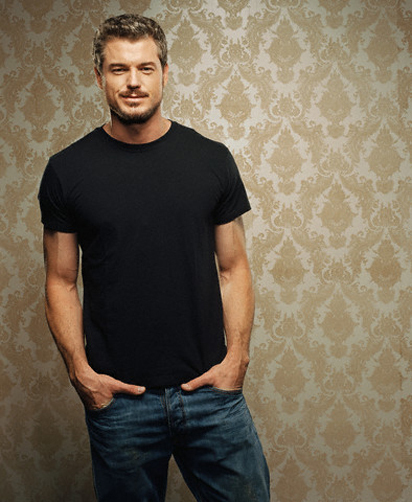 Wallpaper and background images in the anatomía de grey club tagged: grey's anatomy grey's anatomy mark mcsteamy eric dane. This anatomía de grey photo might contain jersey and camiseta.